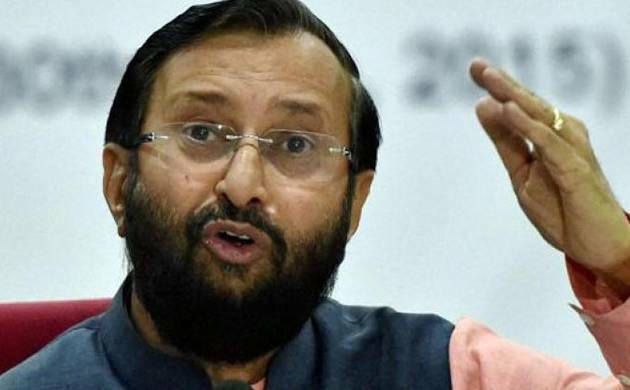 From academic session 2017-2018, specific benchmarks related to learning levels of students from class I to VIII will be included in the rules and implemented, HRD Minister Prakash Javadekar on Wednesday said. “By March, we will finalise the learning outcomes for all classes from I to VIII. From the academic session 2017-18, these learning outcomes will be implemented because they will be included in the rules and become mandatory,” he said. Javadekar said the quality of education, especially at primary levels, was an area of concern and the government was paying special attention to it. He said while the Right to Education is in existence and there is a mention of Learning Outcomes but they had not been defined. A major gap in the education system will be filled, he added. “We have done a lot of work on what should be the learning benchmarks and the learning outcomes are ready. We as a democratic practice have sought suggestions from the public,” he added. The learning outcomes define the level of learning which a student is expected to have when he or she is in a particular class. Javadekar also said his ministry was paying special attention to the training of teachers and the lack of quality in this regard to conduct BEd etc will not be tolerated. He said as teaching is the main job of a teacher, aspiring teachers would take classes in government schools and they will evaluated by not just the supervising teachers but also on basis of feedback by the students being taught. “This is a major change we are going to usher in,” Javadekar said.